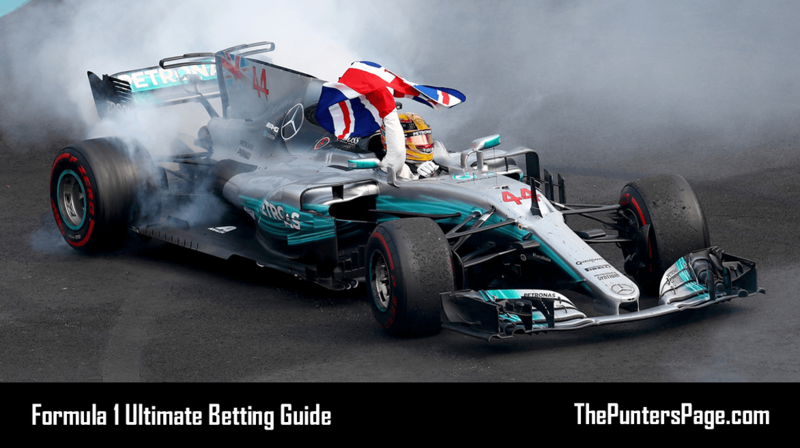 In this article we provide a step-by-step guide on how to place a bet online (including for more than one selection) as well as listing some of the most frequently asked questions and answers surrounding this topic. Online betting has grown exponentially over the last decade. In fact, a study in November 2016 revealed online gambling was the largest gambling sector in Britain, accounting for 33%. In 2016, online gambling was the largest gambling sector in Britain. Learning how to place a bet online may take practice and patience, however once you’ve learnt the ropes, you’ll find it one of the easiest things you’ve ever done. We will be using bet365 in our illustrations but the process is almost identical across all bookmakers. You do however need to ensure you have money in your account. Firstly, head to your online bookmaker of choice, enter your username and password and login. Next, you need to select the sport you wish to bet on. In our example we will be choosing football. You then need to select the event that you wish to bet on. In our example we will be choosing Tottenham v Man Utd. Next, you need to select the market you wish to bet on. In our example we will be choosing the ‘Goals Over/Under’ market. You then need to add your chosen bet to your bet slip by clicking the associated odds. In our example, we will be choosing ‘Over 2.5’ at odds of 21/20. Note: If you want to add more than one selection then simply repeat steps 2-5 until you are happy with your bet. You will then see a bet slip appear where there will be a box for you to enter your stake. Finally, confirm your bet by clicking ‘Place Bet’ and you will see your bet receipt. You have now successfully placed a bet online! What Bookmaker Should I Use? As should almost always be the case, you should place your bet/s with whoever is offering the best odds for your particular market. 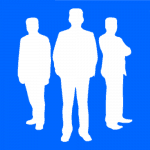 With that in mind, you should have accounts with as any bookmakers as possible. 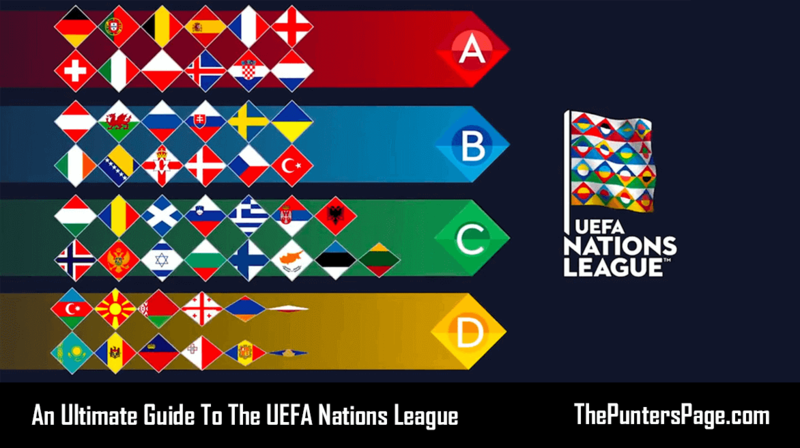 It is also important to note that each bookmaker has a set minimum bet and maximum bet that you can stake so we recommend making yourself familiar with these to avoid any later confusion. 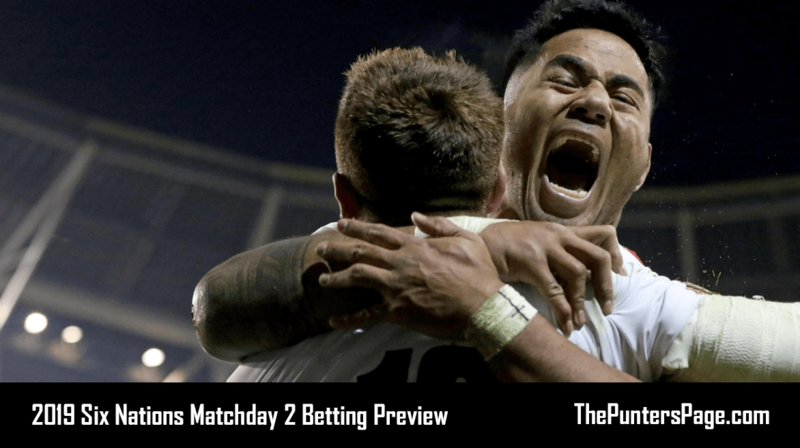 The table below features what we think are the current leading online bookmakers along with their current welcome offer bonuses and free bets. 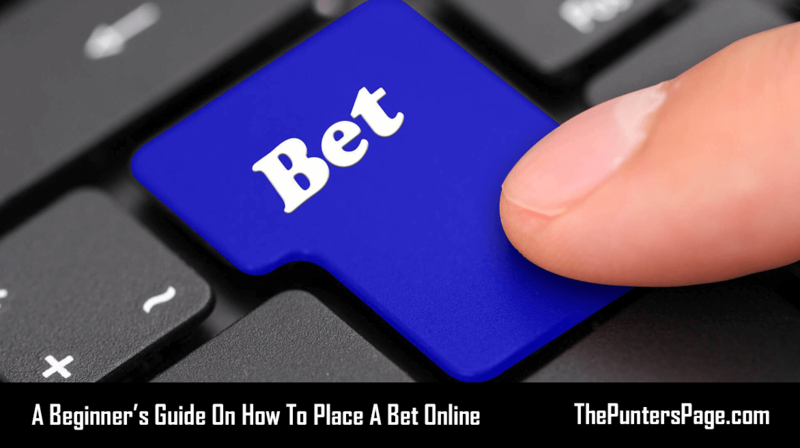 Below we’ve listed some of the most commonly asked questions and answers regarding placing bets online. How Do I Change The Odds Format? In most cases, you can chance the odds format via either the home page or in settings. If you are logged in, any changes made will be saved for future use. 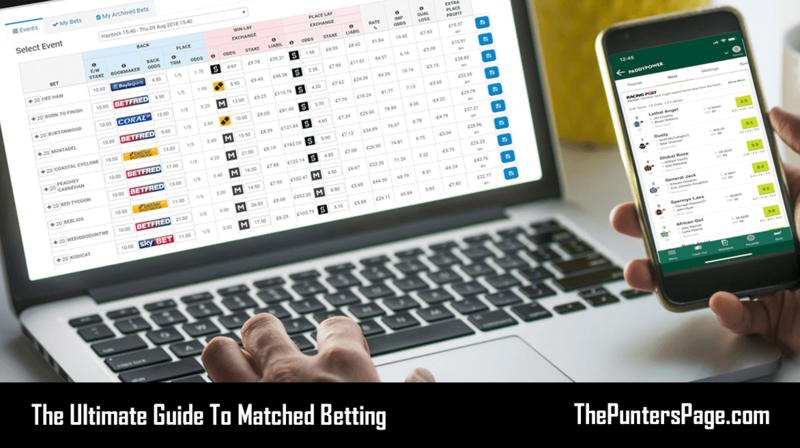 In most cases, you can find your betting activity within your account section where you’ll be able to view a full history of your settled and unsettled bets. Do bear in mind that it can take varying time for your bet to settle depending on the bookmaker. Placing a bet online is one of the first things you’re likely to learn as a punter but eventually it will come natural and you’ll ask yourself how you never knew how to in the first place!